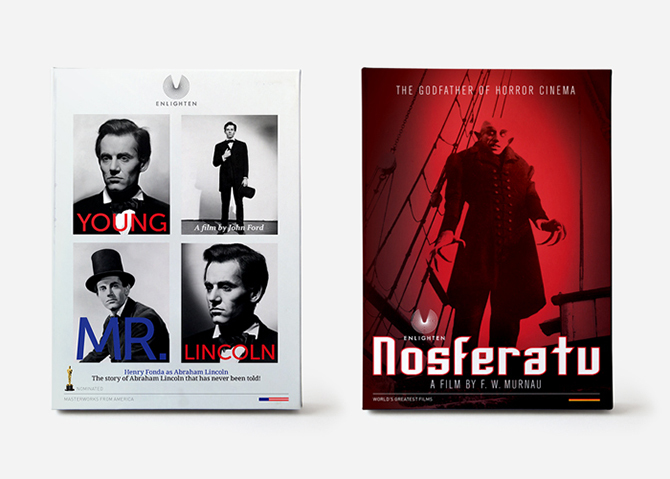 ENLIGHTEN STORE — INK INc.
Enlighten is the leading distributor of World Cinema in the Indian home video market. 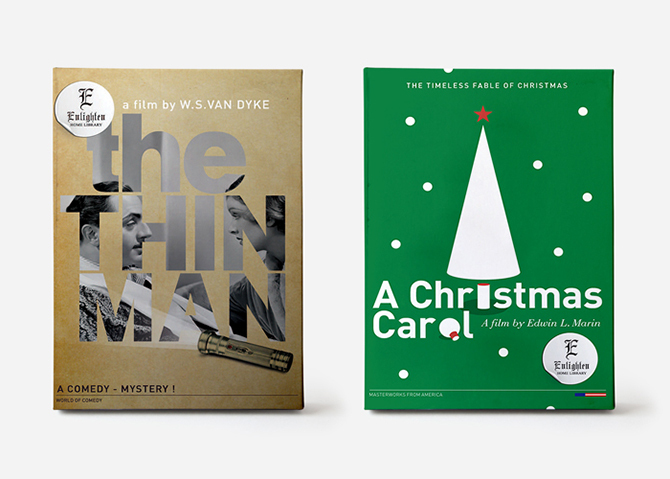 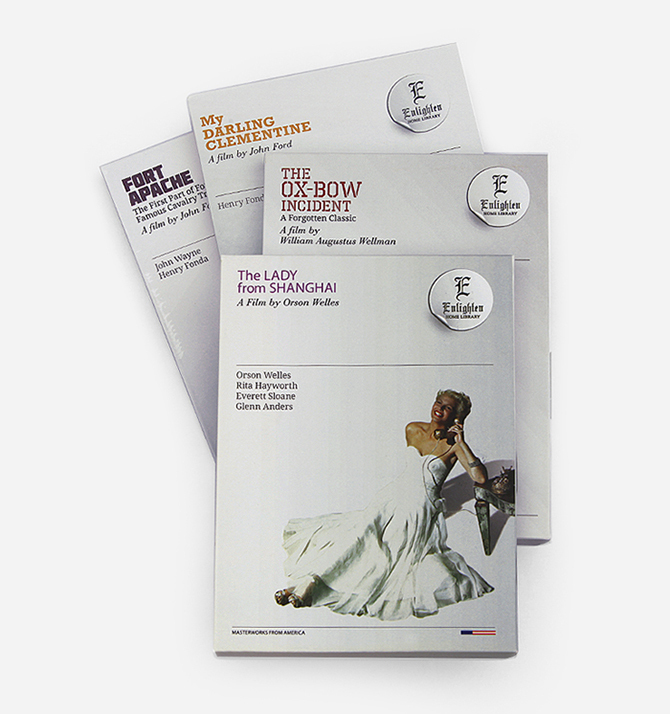 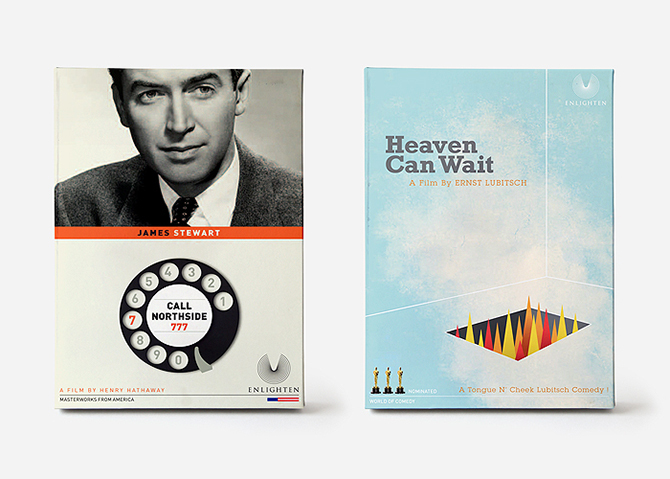 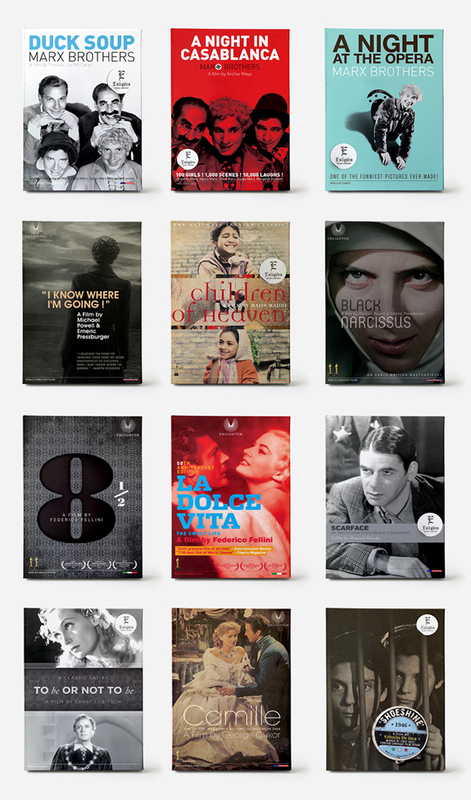 Our design approach was to build the Enlighten brand through the unique fonts, illustration styles and image treatment used in each DVD title. 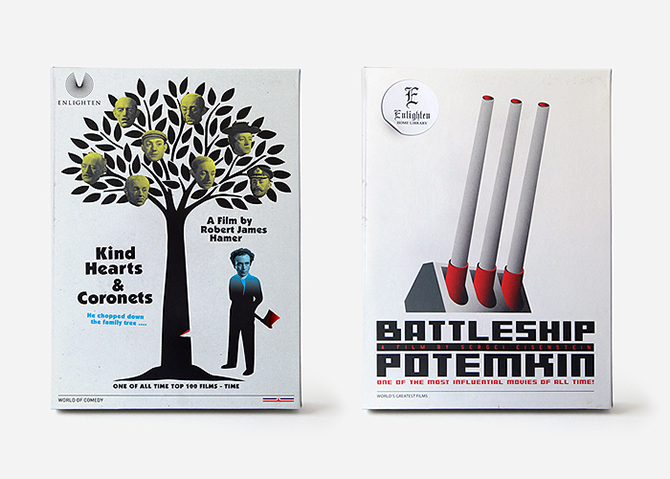 We favored a ‘non-templatized’ approach to each DVD cover so as to differentiate Enlighten’s products from competitors and to ensure that the DVD cover served the primary purpose of giving customers a foretaste of the movie. 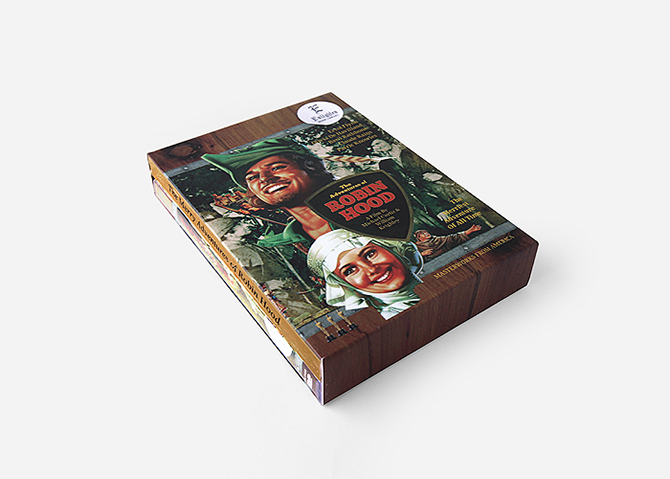 DVD titles within a series were designed with similar treatments.